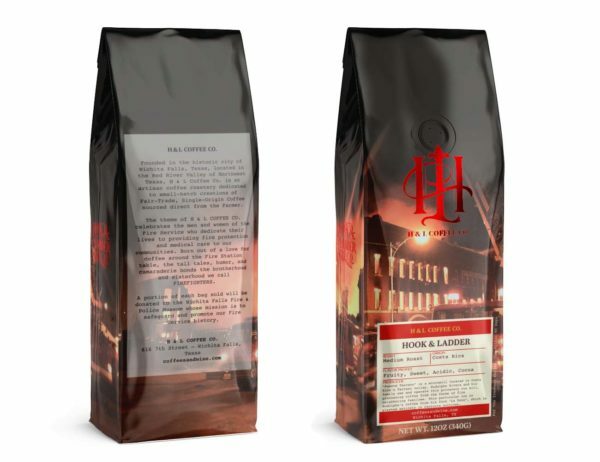 “Sparky!” It’s a strong blend of Brazil and Guatemalan coffee beans built to see you through those long shifts at the fire station. 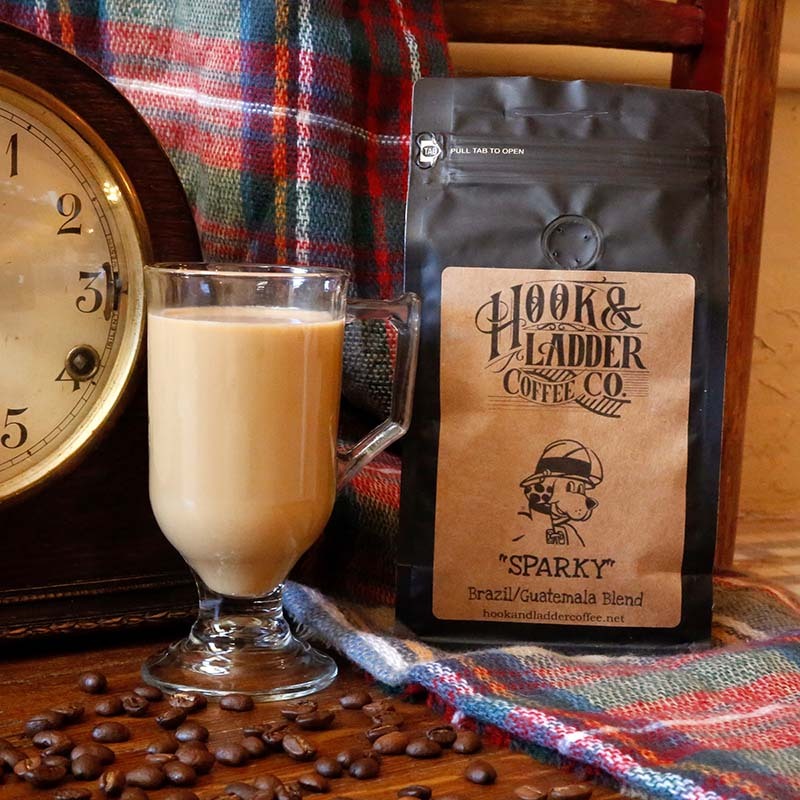 Whether you need to put a pep in your step in the late afternoon, or you’re pulling an all-nighter, “Sparky” will bring the delicious flavor and helpful jolt you’re craving from a great cup of coffee. 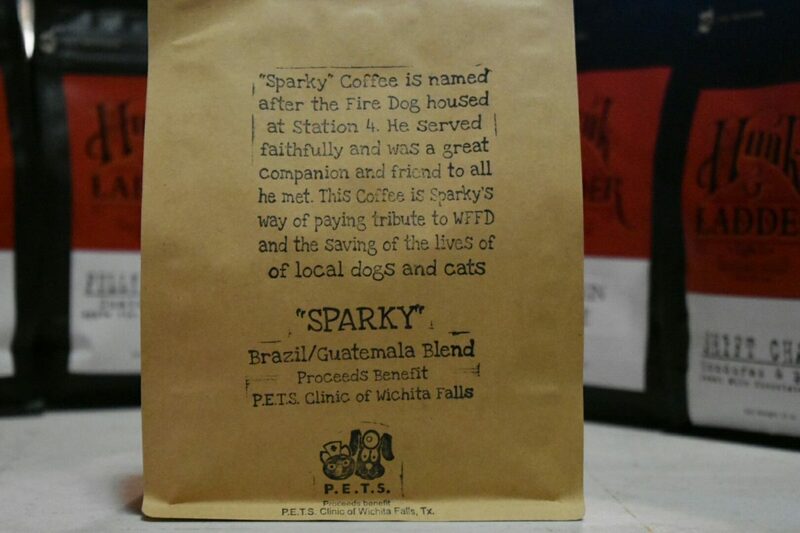 We have selected Sparky to represent our love of animal welfare work because of the story you’ll find on the back of the bag. 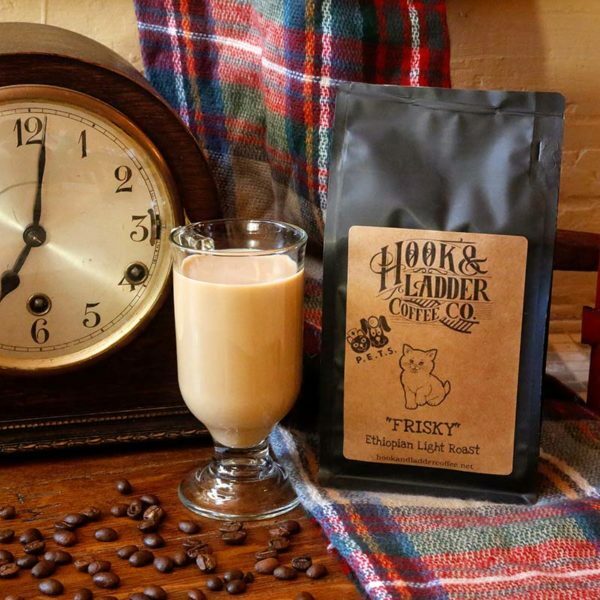 But firehouse dogs have a long history, and we love that we’re able to celebrate firehouse dogs and service dogs all over the country and the world with one of our favorite blends. We’re also proud to announce that all proceeds benefit the P.E.T.S. Clinic of North Texas whose goal is to lower rates of euthanasia in our area by making sure every dog has a home. Initially, firehouse dogs were carriage dogs. They were trained to accompany the firefighters by trotting alongside horse-drawn wagons and alerting them to danger. Perfect carriage dogs had great endurance, excellent temperaments, and were very obedient. When horse-drawn carriages came along, the dogs flawlessly transitioned into a role of riding together with the firefighters. While the firefighters were taking care of the blaze, the firehouse dogs would help keep the horses calm and ease their stress. At the station, the dogs bunked with the horses. Today, firehouse dogs have transitioned yet again. They are great companions for the firefighters at the station, and the public loves seeing them at the fire station and riding along. They can also stand guard over the truck, and help hunt firehouse pests!